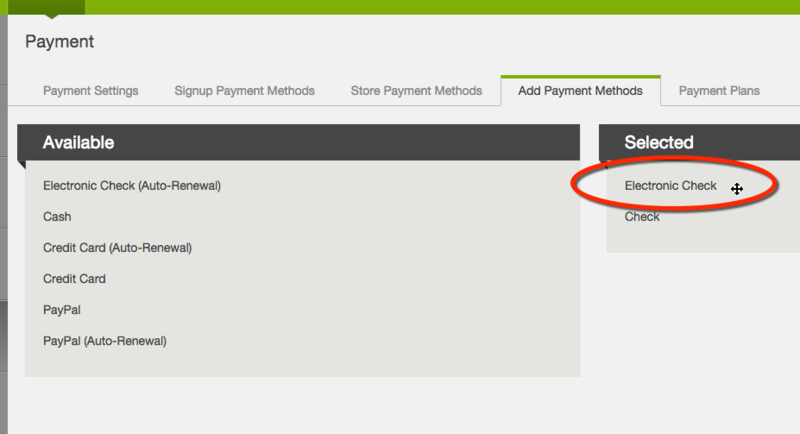 You can add or remove payment methods to your "Make Payment" page that members see once they are existing members from within their account. 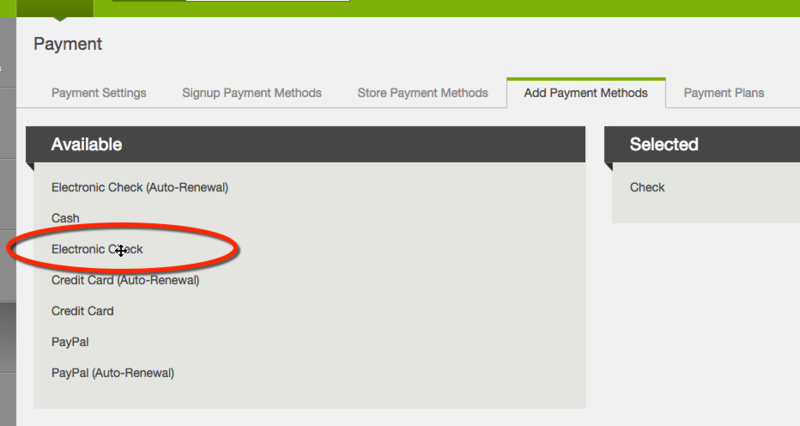 Select Add Payment Methods then "Edit" for the payment you would like to edit. Where do these payment methods show up? 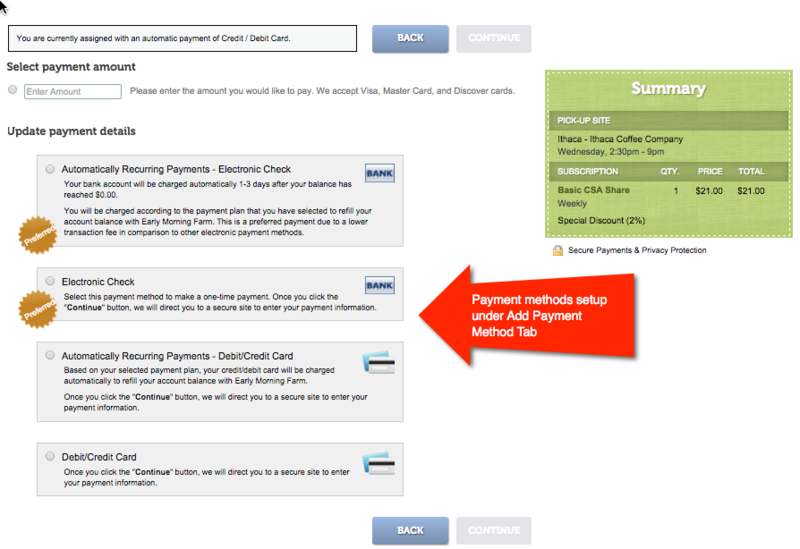 These payment methods show up when a member is in their account and click Make Payment to send you extra payment.